The Burnhams is a group of villages clustered around the River Burn on the North Norfolk coastline, around and hour and a half from Hemsby. Burnham Market is perhaps the most well-known and largest of the 6 villages that make up the Burnhams. 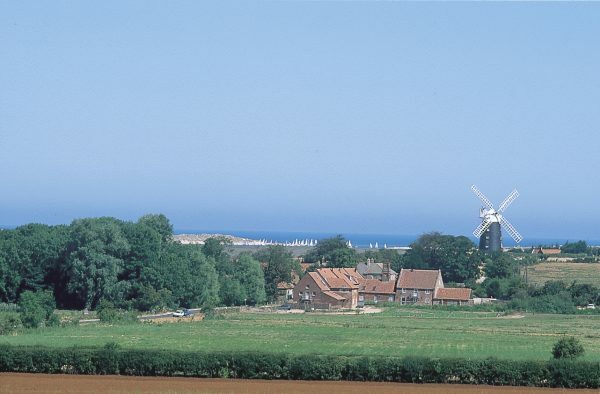 The other 5 are Burnham Overy Staithe, Burnham Thorpe (where Horatio Nelson grew up! ), Burnham Overy Town, Burnham Deepdale and Burnham Norton. 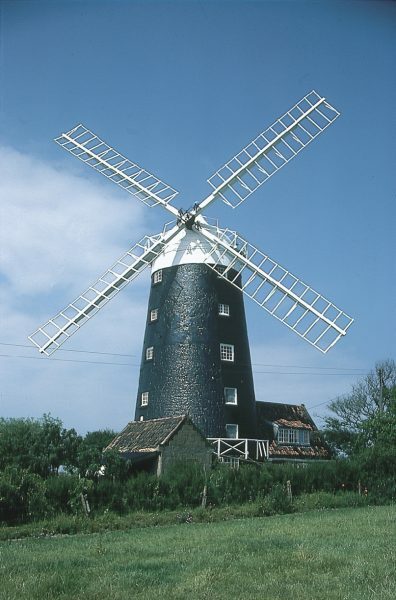 Visiting the Burnhams is a great family acitivty when visiting Norflk, as the surrounding scenery between villages makes for an attractive sight, and is a great thing to do for the day if the weather is nice when visiting Hemsby Beach Holiday Park. Burnham Market, sometimes referred to as ‘Chelsea-on-Sea’, is a busy yet peaceful village on the North Norfolk coast, the main hub of activity for the Burnhams. With a large village green, bordered by beautiful buildings which date back as far as the 17th century. Although the name may suggest it, Burnham Market no longer has a market, and every two weeks in the summer there are auctions. Burnham Market is a village, but adopts a cosmopolitan atmosphere which has earned its nickname as ‘Chelsea-on-Sea’. A major recreational sailing centre, Burnham Overy Staithe is the point of departure for boats headed for Scolt Head Island Nature Reserve. Burnham Overy Staithe also has a beautiful and secluded beach, around a mile from the main village. The unspoilt beach is perfect for walking, and especially great for those who are bringing dogs on holiday to Hemsby Beach Holiday Park due to its secluded and non-busy nature. Burnham Overy Town is the original village of the two, with Burnham Overy having originally been a port for the Burnhams. 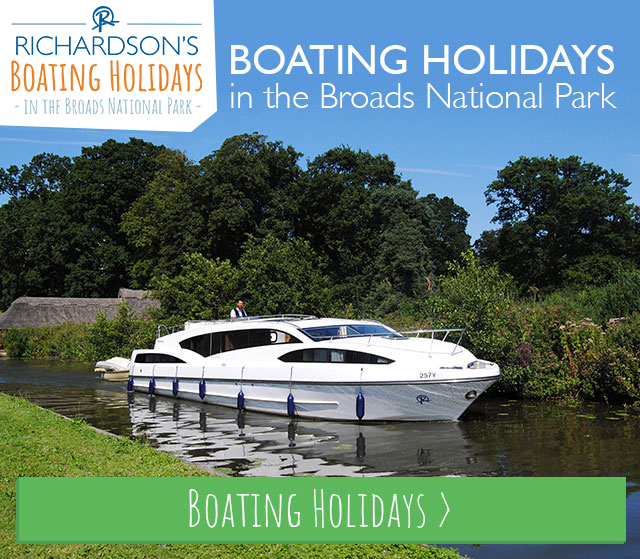 It is rumoured that Horatio Nelson was rumoured to have learned how to sail here at the age of 10. Salt marshes surround the area, and the sea can be reached through multiple tidal creeks when visiting the Burnhams. Another famous village within the Burnhams is Burnham Thorpe. This is because naval commander Horatio Nelson was born here, victor at the Battle of Trafalgar and one of Norfolk’s most famous inhabitants. The Vice Admiral’s father, Edmund Nelson, was rector of the church here as well, though the Nelson’s home, where Horatio Nelson was born, was demolished after Edmund’s death. Still, the rectory that replaced it bears a plaque, and you can enjoy a drink at the historic The Lord Nelson, named after the village’s most famous inhabitant in 1798 after his success at the Battle of the Nile. Visitors to Burnham Thorpe can also still see the original church that Edmund Nelson preached in, All Saints’ Church, which dates back to the 13th century although has been renovated over the years. 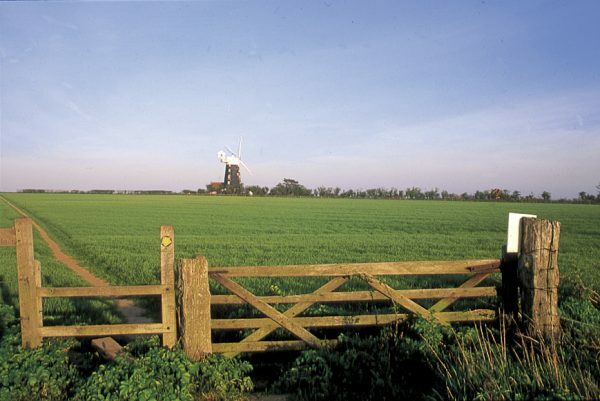 Burnham Deepdale is closeby to Brancaster and Brancaster Staithe, where the harbour and a thriving fishing community. Scolt Head Island is also accessible from Burnham Deepdale, as well as salt marshes and lots of wildlife. Burnham Deepdale is also home to Dalegate Market, an independent retail site with retail shops and a café on site. Highlights include high street name Fat Face for clothing and accessiories, as well as Gone Crabbing, fantastic for Norfolk clothing and souvenirs. There is also the Hare & The Hen gallery, and bike hire is available. The Deepdale Café offers its patrons breakfast, lunch, tea, coffee and a selection of cakes! Burnham Norton is most popular for its church, St Margaret’s, one of 124 round-tower churches in the county. A Grade I listed building, the church has a few well-known people buried in its churchyard, including David Jamieson VC, as well as Diana, Princess of Wales’ great aunt Lady Margaret Douglas-Home. Last reviewed 25 August 2017. Please check with service providers before travelling for correct information.